The incidences of insulin-resistant states such as obesity and type 2 diabetes have been increasing at an alarming rate in recent years in both paediatric and adult populations. Dr Khosrow Adeli’s research program aims to elucidate the key genetic and environmental factors that link insulin resistance, lipoprotein abnormalities, and cardiovascular disease. Dr. Adeli is investigating the underlying cellular and molecular mechanisms of the development of metabolic dyslipidaemia in insulin-resistant states. Using diet-induced animal models of insulin resistance and obesity, he is investigating the link between the insulin signaling pathway and deregulation of hepatic and intestinal lipoprotein metabolism. He is also use these models to study the cellular and molecular mechanisms of hypolipidaemic and insulin-sensitizing drugs. Regulation of hepatic and intestinal apolipoprotein B gene expression is also under intense investigation, particularly at the posttranscriptional levels of protein translocation and intracellular degradation. 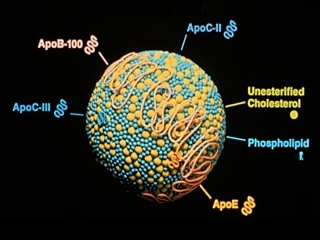 Khosorw Adeli’s basic research program is focused on the link between insulin resistant diabetes and dysregulation of lipoprotein metabolism. His group has been elucidating the molecular mechanisms linking diet-induced insulin resistance and metabolic dyslipidemia. His laboratory is employing animal models of insulin resistance to investigate the molecular mechanisms mediating the diabetogenic effect of fructose-rich diets, mechanisms of fructose-induced hepatic insulin resistance, and pathways leading to hepatic and intestinal lipogenesis and lipoprotein dysregulation. 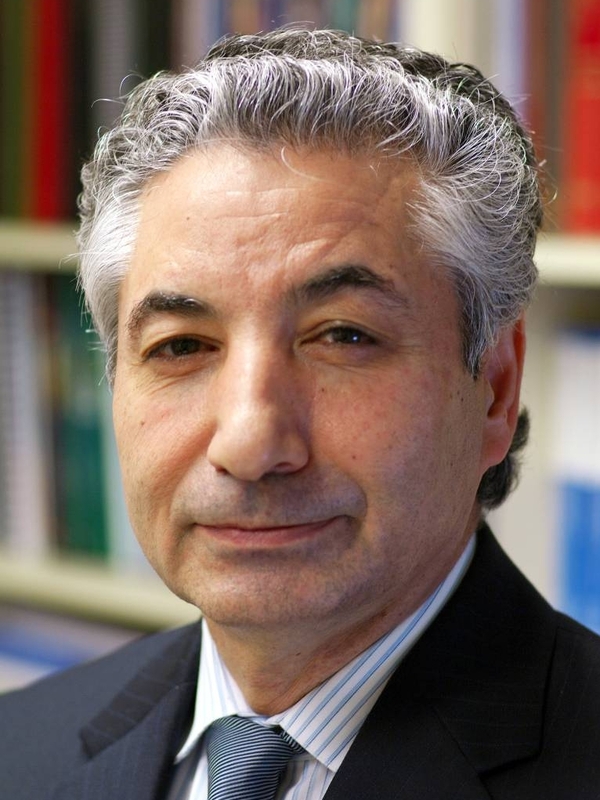 Dr. Adeli has also been spearheading a national initiative CALIPER (Canadian Laboratory Initiative on Paediatric Reference Intervals) in collaboration with other pediatric health centres across Canada to establish a comprehensive database of pediatric reference intervals for laboratory biomarkers of pediatric disease. CALIPER Reference Interval Database: Dr. Adeli has developed an online database for paediatric reference intervals . This database is continually updated as research produces new reference values for bio-markers of paediatric disease. The CALIPER database has been accepted worldwide as the most up to date pediatric reference resource available anywhere. CALIPER Mobile App: This is the first mobile app developed by Dr. Adeli’s laboratory along with SickKids by the Research Institute’s IT team. The CALIPER App is a Smartphone app developed to provide pediatricians, family physicians, and other healthcare professionals with easy access to a reference database that will assist with result interpretation of medical tests done on children and adolescents. It provides ready access to a comprehensive and up to date pediatric reference interval database that allows accurate test result interpretation. The app provides reference intervals for over 60 tests routinely performed on children.